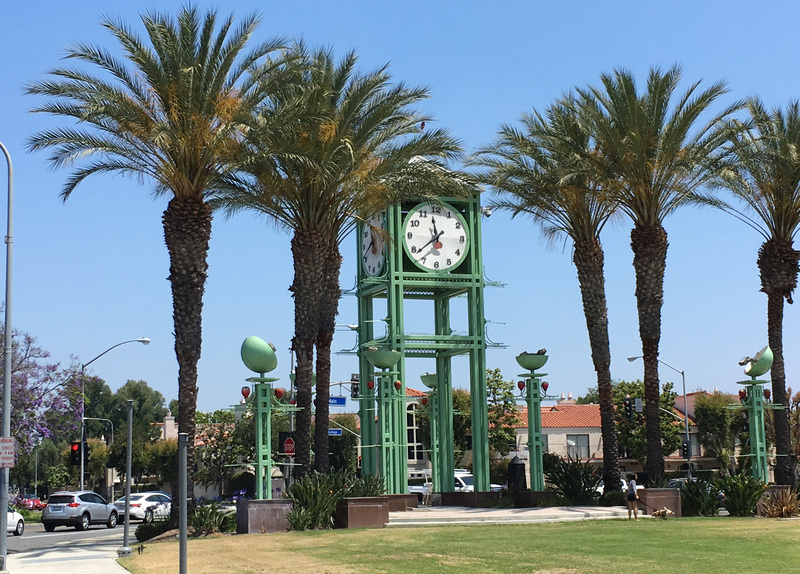 THE CLOCK TOWER at the Village Green Park in Garden Grove is a symbol of local pride (OC Tribune photo). Today (Friday) is the deadline to complete an online survey that will allow Garden Grove residents to provide their input on the future of city parks, recreation and facilities. The survey is at ggcity.org/parksurvey . There are also two community meetings that will help gather suggestions toward creating the 15-year plan. Attendees will be entered into an opportunity drawing to win a bicycle or a one-night stay at the Great Wolf Lodge Southern California. The meetings are Saturday (Feb. 9) at 11 a.m. at Bell Intermediate School, 12345 Springdale St., and Thursday, Feb. 21 at 6 p.m. at the Community Meeting Center, 11300 Stanford Ave.
For more information, call (714) 741-5200.